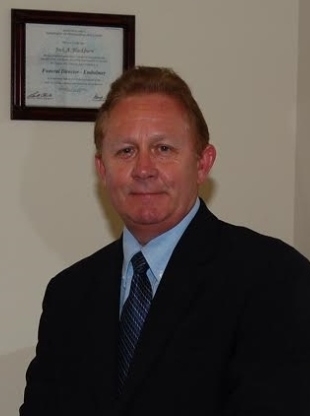 James M. Curry, II is a licensed funeral director/embalmer in the state of Florida, and the owner of Blackburn-Curry Funeral & Cremation in Macclenny. He was born in West Virginia to James M. Curry of Logan, West Virginia, and Carolyn (Blackburn) Curry of Maxville, Florida. His family eventually moved back to Florida from West Virginia to be closer to his maternal grandmother, Katherine (Caldwell) Blackburn of Maxville, and her family. James has been a Baker County resident since he started 3rd grade at Westside Elementary in Glen St. Mary, and is a graduate of Baker County High School, class of 1987. His interest in funeral service was sparked early in high school when James traveled with his family to Atlanta to attend the graduation of his uncle from Mortuary College. It was his uncle’s career in funeral service that ultimately led him into the industry as well. James started his funeral career working for his uncle, Jack A. Blackburn, as a staff associate when Jack was the manager of Fraser Funeral Home in Macclenny. After several years of mentoring, James went on to attend John A. Gupton Mortuary College in Nashville, Tennessee. He graduated in 2000 with a degree in Mortuary Science. Once licensed in Florida, James served the families of Columbia and surrounding counties from 2002 until April 2017, when he left Gateway-Forest Lawn Funeral Home in Lake City to embark on the journey of being a funeral home owner back home, in Baker County. James is married to Shannon M. Curry, who is also a licensed funeral director/embalmer, and has six children. Shannon M. Curry is a licensed funeral director/embalmer in the state of Florida, and the owner of Blackburn-Curry Funeral & Cremation in Macclenny. She grew up in Live Oak, Florida, the daughter of Travis C. Murphy of Kissimmee and the late Virginia L. (Padgett) Murphy of Live Oak. Shannon is a graduate of Suwannee High School, class of 1994. Her interest in funeral service started when she was a senior in high school. Shannon eventually got a job with a funeral home as a receptionist/administrator and would occasionally receive a thank you card from a family that she helped while working there. That led her to make the decision to go to Mortuary College to become a funeral director/embalmer. She attended John A. Gupton Mortuary College in Nashville, Tennessee and graduated in 2000 with a degree in Mortuary Science. Shannon started her internship in 2001 and received her license in 2002. She served the families of Duval and surrounding counties from 2001 until July of 2014, when she left the corporate funeral industry to be a stay at home mom. Shannon has been married to James since the fall of 2003. Together, they have two living children; a son, Michael who has autism, and a daughter, Megan. Their first son was born prematurely and died due to complications. 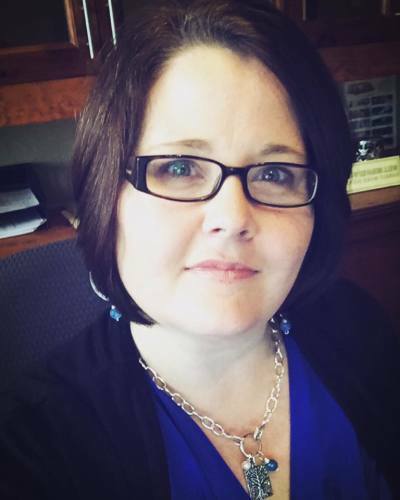 Shannon spends much of her free time as an Autism Awareness Advocate. She is blessed to help her husband James achieve his dream of owning his own funeral home and honored to serve the people of Baker and surrounding counties. Jack A. Blackburn is a licensed funeral director/embalmer in the state of Florida and has been in the funeral business for the last 31 years. A native of Maxville, Florida, he graduated high school in Baldwin. Jack graduated from Gupton-Jones College of Funeral Service in Atlanta, Georgia in 1987, and has devoted his life to helping families in their time of need. 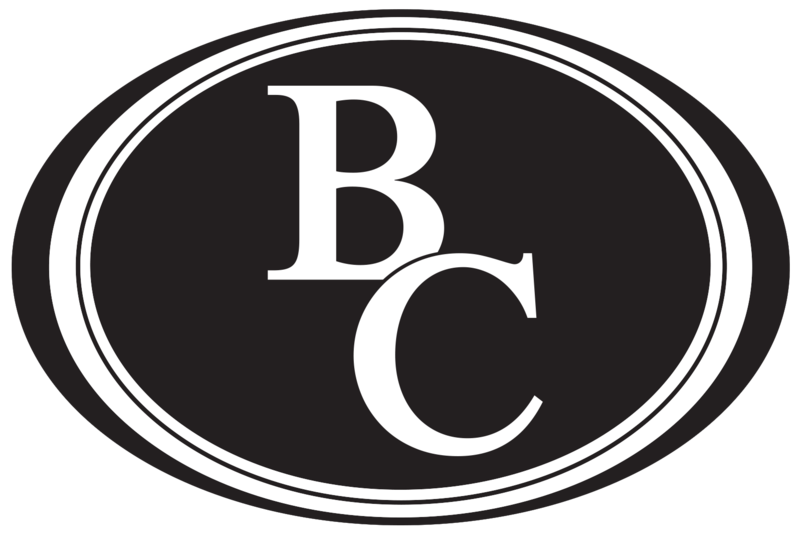 He began serving the people of Baker County as Managing Director of Fraser Funeral Home in Macclenny in 1994 until 2004. Jack left Baker County and built his own funeral home out on the north side of Jacksonville in 2005 near the Jacksonville National Cemetery. For the past 13 years he has been the owner/operator of Cedar Bay Funeral Home in Jacksonville, Florida. Jack’s nephew, James M. Curry, II followed his footsteps in the funeral industry. James worked with Jack at Fraser Funeral Home from fall of 1996 until August of 1999. James left to enroll at John A. Gupton Mortuary College to pursue his career as a funeral director/embalmer. He graduated in 2000 and has been serving families in their time of need ever since. The opportunity arose for James to open a funeral home back home, and with Jack’s help, Blackburn-Curry Funeral & Cremation is now in Macclenny to serve Baker and surrounding counties. James and his wife, Shannon own and operate Blackburn-Curry Funeral & Cremation here in Macclenny, while Jack still owns and operates Cedar Bay Funeral Home in Jacksonville. But at any time your family would like to meet with Jack, he is available to make funeral arrangements. With over 60 years of combined experience, Blackburn-Curry Funeral & Cremation is ready to serve our neighbors in their time of need. Allen A. Crews was born and raised in Baker County and has been married to Kimberly (Shumate) Crews for 31 years. Together, they have two daughters, and four grandchildren. God called Allen to preach the Gospel 10 years ago and with that calling, God gave him a compassionate servant’s heart. He is currently pursuing his Doctorate Degree in Theology at Luther Rice Seminary with a minor in Grief Counseling. Allen has been employed with the Florida Department of Corrections for the last two years and has been assisting in the funeral business for the last two and a half years. Stepping back into the funeral industry and assisting Blackburn-Curry Funeral and Cremation, Allen is honored to serve the folks of his hometown during their darkest hour. Allen has known James for many, many years, having grown up together in Glen St. Mary. James and Shannon are excited to have Allen working with them, knowing that the families who trust our funeral home to take care of their loved ones will be taken care of, as if they are one of our own. Timothy L. Curry is the son of James Curry and stepson of Shannon Curry. He has lived in Baker County his entire life and graduated from Baker County High School in 2017. Timothy is currently attending Florida Gateway College and is pursuing his Associate Degree in Criminal Justice. When Timothy isn't in class, he plays an intricate role in the behind the scenes daily operations of the funeral home. In his spare time, he enjoys playing video games and hanging out with his friends. Timothy has been a tremendous asset to our family business since it opened on June 1, 2017.